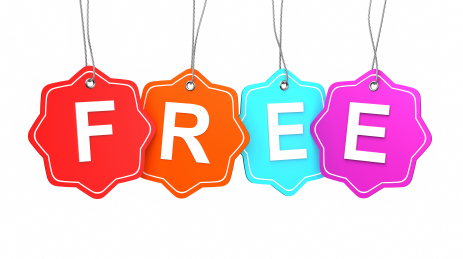 FREE Samples of Pureology, BioTrue, Physicians Formula, & Nectresse! Get your hot free samples below! Enter to win a Free sample of Pureology® Precious Oil Shampoo and Conditioner! Get a Free sample of BioTrue® Contact Solution. To find the free sample form click on Step 1 and click ‘no’. Free full-size Physicians Formula® Bronzer and Blush starting Thursday, June 28th at 1 pm PST!